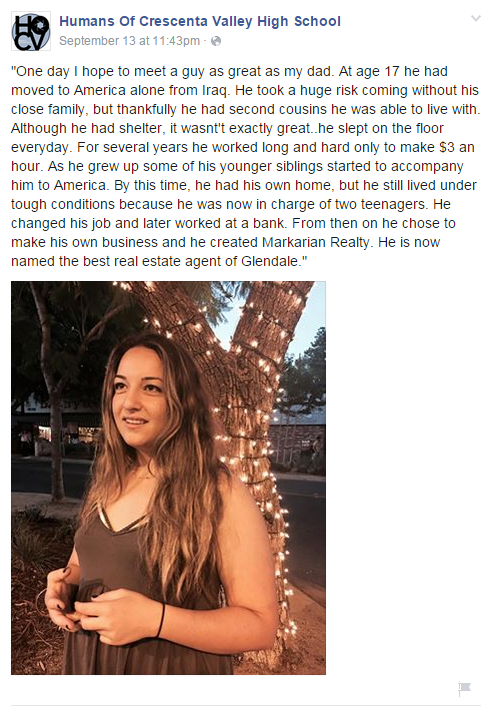 Please feel free to browse through this site to explore real estate information for the Glendale Area. Our comprehensive real estate website offers direct access to the latest properties for sale in Glendale and features community information, consumer links, school information, free reports, answers to commonly asked real estate questions and more. This is your one stop shop for Glendale Real Estate information. While every agent will promise to sell your home, the reality of the real estate market today is that this simply doesn't always happen. Needless to say, this is highly frustrating to a home seller like you. Our “Guaranteed Sale Program” solves this dilemma. 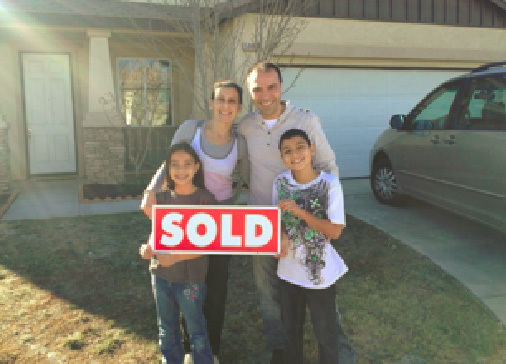 We set ourselves apart from most agents by being accountable to you. In other words, we promise to sell your home or Vic Will Buy It ! Instead of making you empty promises, we give you a written assurance of performance and if we don't live up to this agreement, we will buy your home. We're taking all the risk so you don't have to, and this gives our many clients much greater peace of mind in the home selling process. While Every agent will promise to sell your home . . . Vic Guarantees it! Fill out the form to the right and we will get to work for you!! 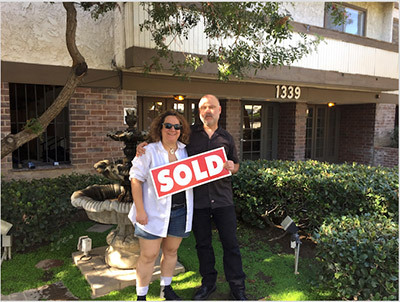 "We met several agents before, but we decided to work with Vahe, because he is very professional and responsible, also When we met him for the first ... more "
"Great staff. 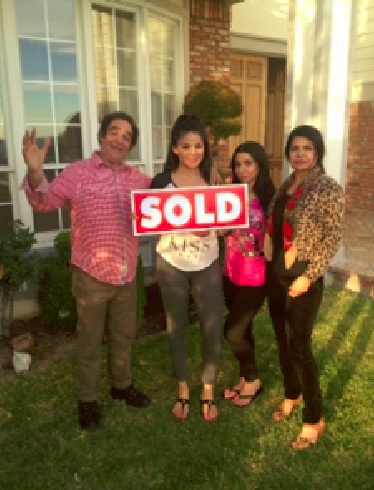 They were all very helpful in finding our dream home and guiding us through each process. 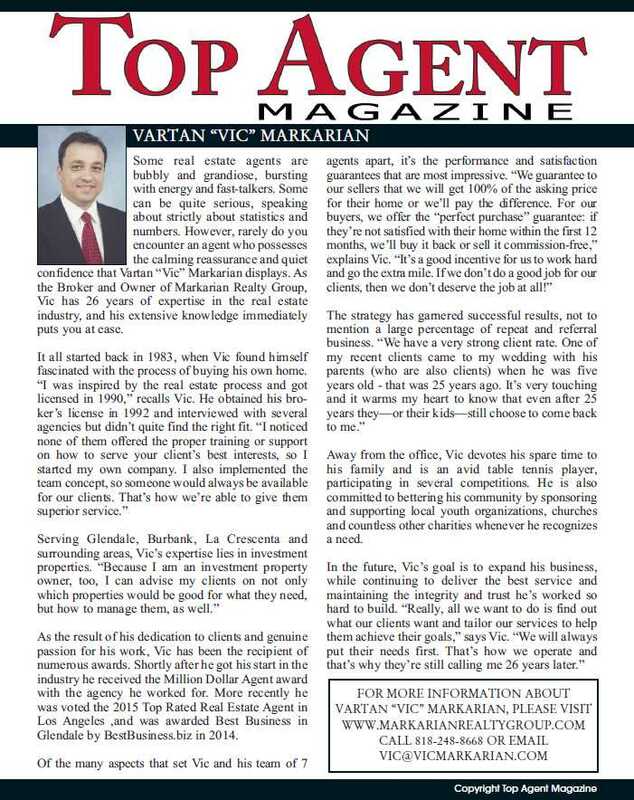 Always addressed our concerns and questions ... more "
Vic, You got a client for life! My home listing expired after 7 months, and you sold my home in less than two weeks. In addition to that, you sold it $11,000 over asking price. My sister found your number through a website, and we are so happy to find you. 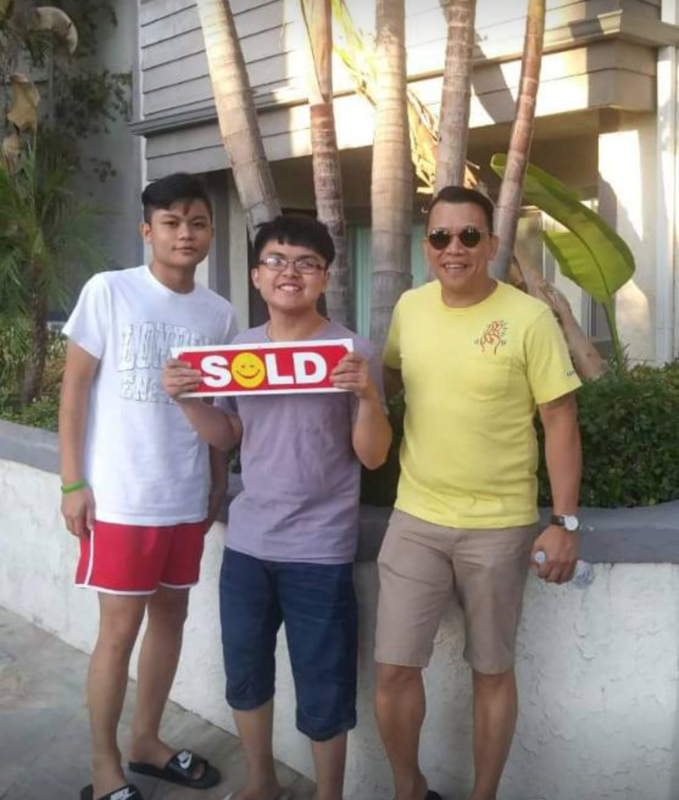 I worked with over 5 agents before, but you are the best in your industry. As I indicated, that I have another home to sell and you will be the one selling it. 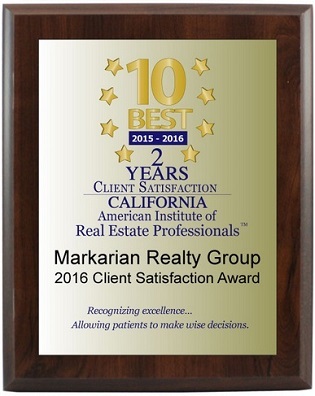 You are truly the best and the most honest agent I have ever worked with.